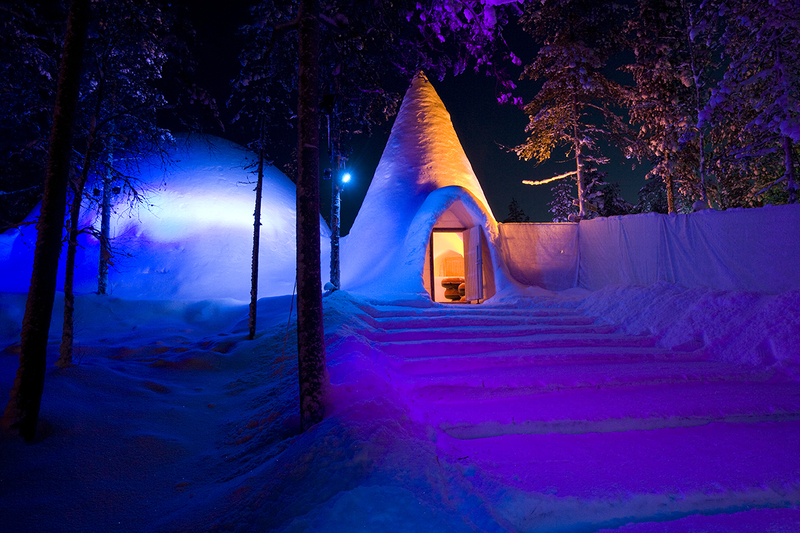 Traverse the Arctic Circle and meet Santa any time of year at Santa Claus Village. Your whole family can experience the magic of the holiday season at this theme park. Stay in the village or take a day trip into this festive wonderland. 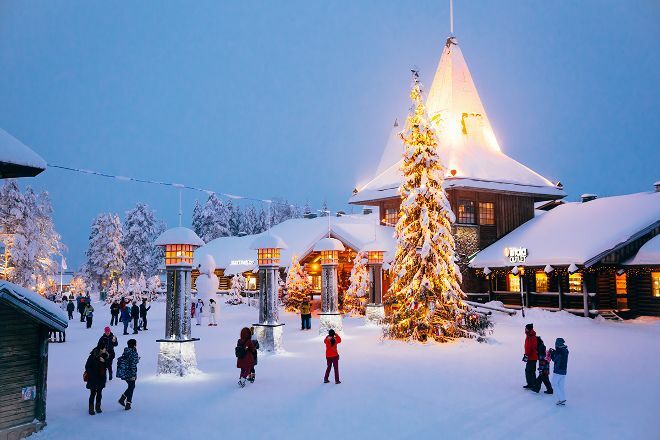 Snap photos with Santa Claus in his office or strike a pose at the Arctic Circle line, which runs through the village and provides a popular photo op. Spread the holiday cheer by sending a card from Santa Claus' post office or purchase gifts for friends and loved ones at one of the village's Christmas-themed shops. 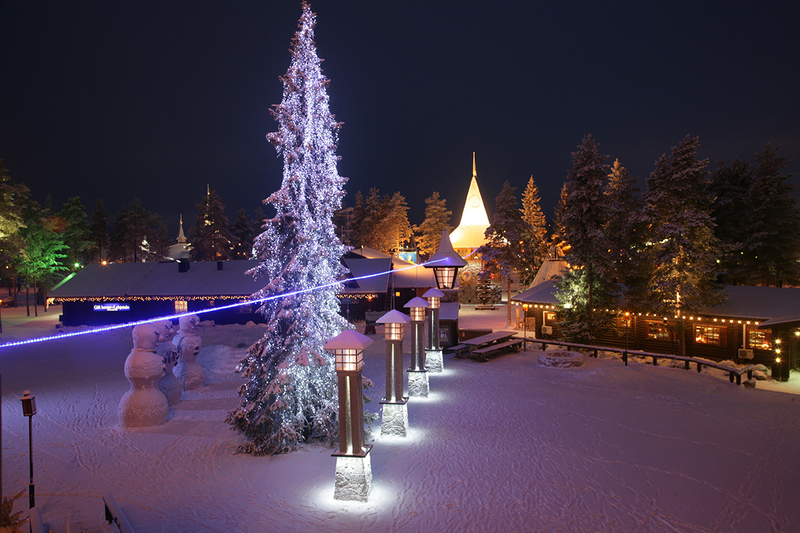 Plan to see Santa Claus Village and other attractions that appeal to you using our Rovaniemi tour itinerary maker website . Santa Claus Village should be the most famous scenic spot of Nien meters. It's not in the city center. You need to go by bus or by car. itself is actually a sell-off. It's better to have an aura in winter. Really magical place! We visited December 2017. Our 6 year old son had a blast here and we took him to the Snowman Park here the next day to sled and ice skate. Lots of places to shop and eat. The lights and decorations are really beautiful! It's more for children but still in a way a tourist trap. Some souvenir shops and restaurants. "Ordinary" tourists might like it but really nothing special. The nature around is much more interesting, at least for people like me. Just had a tasty burger and a beer there while being on a bike trip.